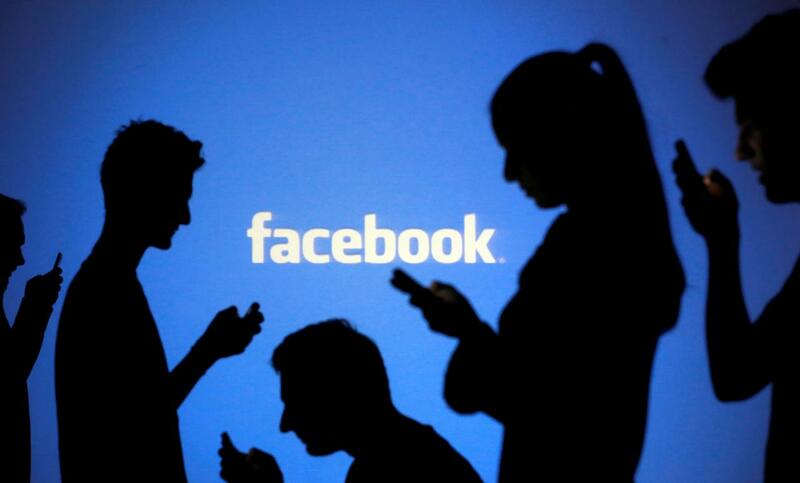 Social media giant Facebook has expressed its desire to work with the government of Pakistan in a bid to counter hateful and extremist views. Facebook Asia-Pacific (APAC) Vice President Simon Milner called on Foreign Minister Shah Mahmood Qureshi on Wednesday at the Ministry of Foreign Affairs where both discussed issues of mutual concern. According to the Foreign Office, the foreign minister congratulated the Facebook official on his first ever visit to Pakistan and lauded the role of the social networking site for the development and progress of the e-commerce industry in the country, its contributions in facilitating people to people contacts across the globe and for spreading awareness among the masses. FM Qureshi further underscored that the use of social media presents us with both opportunities and challenges. He opined that his government firmly believed in the right to freedom of expression. “However, it cannot be used to propagate hate and extremist ideologies,” he emphasised and added that Facebook should not be used to hurt the sentiments of adherents of any religion. “All efforts must be aimed at preventing the spread of this content through social media that leads to hatred and intolerance,” he suggested. The foreign minister also highlighted the Indian clamp down on internet and social media sites in the Indian occupied Kashmir (IoK) which was “serving to conceal the facts of brutal suppression by the forces of occupation”. In reply, the Facebook official stated that the social media giant has remained cognisant of its social responsibility, and expressed his desire to work with the government of Pakistan to make efforts in addressing concerns about the use of social media for spreading hateful, provocative and extremist views.